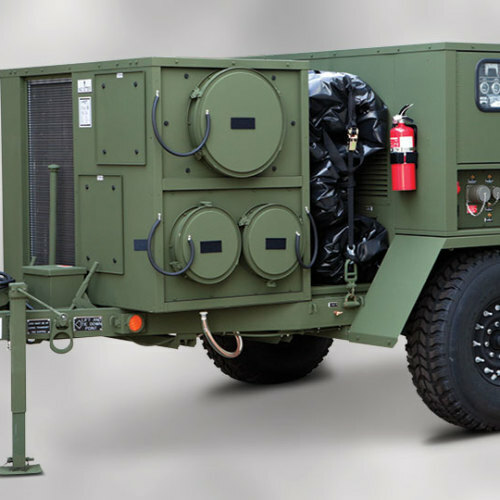 HDT’s Generator ECU Trailer Systems (GETS) are complete systems providing both power and environmental control on one HMMWV-towable trailer. 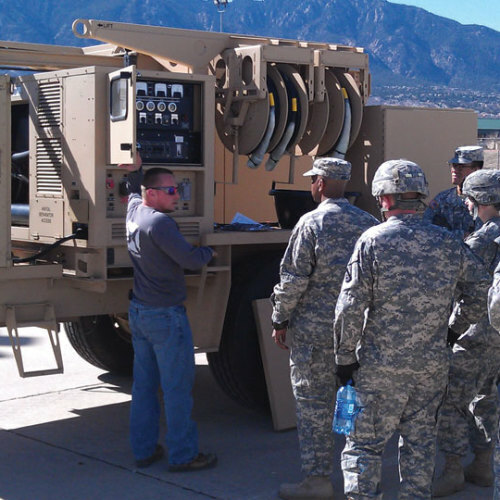 Developed and fielded by HDT in the mid-1990s, these power and ECU packaged trailer systems are continually updated to bring the latest technology to our military personnel. With all branches of the U.S. military using the HDT GETS, the power and versatility of this popular and successfully integrated field solution is proven daily.